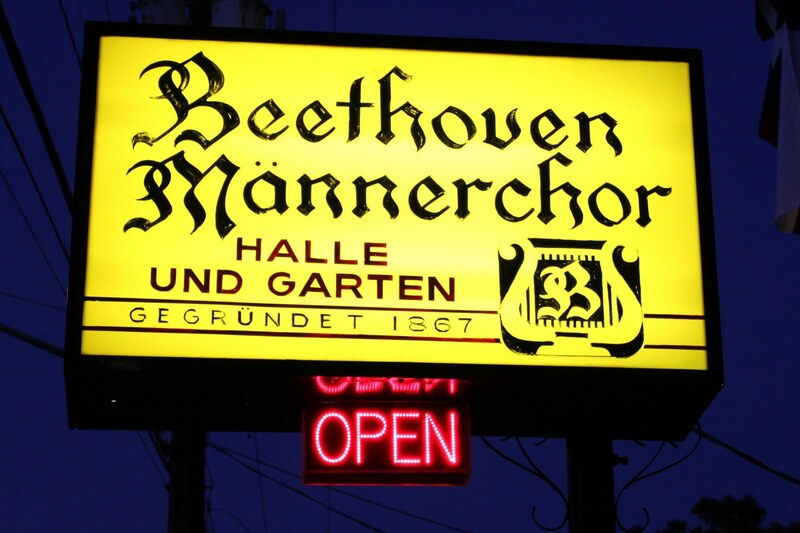 What was Beethoven's day to day life like when he lived in Vienna? Ignaz Seyfried: "...to which he looked forward to with pleasure every Thursday (the bread soup). Together with it, 10 sizable eggs had to be presented to him on a plate. Before they were stirred into the soup, he first separated and tested them by holding them against the light, then decapitated them with his own hand and anxiously sniffed them to see whether they were fresh. When fate decreed that some among them "scented their straw", so to speak, the storm broke. In a voice of thunder the housekeeper was cited "to court"." "They found their host in a short evening jacket, a stately nightcap on his bristly shock of hair, and his loins girded with a blue kitchen apron, very busily engaged at the hearth. After waiting patiently for an hour and a half, while the turbulent demands of their stomachs were with increasing difficulty assuaged by cordial dialogue, the dinner was finally served. The soup recalled those charitable leavings distributed to beggars in the taverns; the beef was but half-done and calculated to gratify only an ostrich; the vegetables floated in a mixture of water and grease; and the roast seemed to have been smoked in the chimney. Nevertheless the giver of the feast did full justice to every dish. And the applause which he anticipated put him in so rosy a humor that he called himself "Cook Mehlschoberl" after a character in the burlesque "The Merry Nuptials"...(his guests) found it barely possible to choke down a few morsels, and stuck to good bread, fresh fruit, sweet pastry and the unadulterated juice of the grape." As for coffee Beethoven had a glass coffee "contraption" to which he hand-counted 60 coffee beans per cup before brewing. Actually his coffee was considered pretty good. "Beethoven rose at daybreak, no matter what season, and went at once to his work-table. There he worked until two or three o' clock, when he took his midday meal. In the interim he usually ran out into the open two or three times, where he also "worked while walking." Such excursions seldom exceeded a full hour's time, and resembled the swarming out of the bee to gather honey. They never varied with the seasons and neither cold nor heat were noticed. The afternoons were dedicated to regular promenades; and at a later hour Beethoven was wont to hunt up some favorite beer-house, in order to read the news of the day, if he had not already satisfied this need at some cafe. At the time when the English parliament was sitting, however, the Allgemeine Zeitung was regularly read at home for the sake of the debates. It will be easily understood that our politico was arrayed on the side of the Opposition. Nor was his great predilection for Lord Brougham, Hume, and other Opposition orators necessary to this end. Beethoven always spent his winter evenings at home, and devoted them to serious reading. It was but seldom that one saw him busy with music-paper in the evening, since writing music was too taxing for his eyes. In former years this may not have been the case; yet it is quite certain that at no time did he employ the evening hours for composition (creation). At ten o' clock at the latest he went to bed." 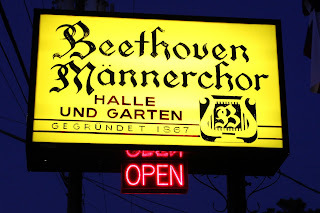 So Beethoven was a smoker....not a good role model, kids. The composing part is OK though. Interesting that 300 years later the perfect shot of coffee is considered to be 7 grams that would equal 60 beans.